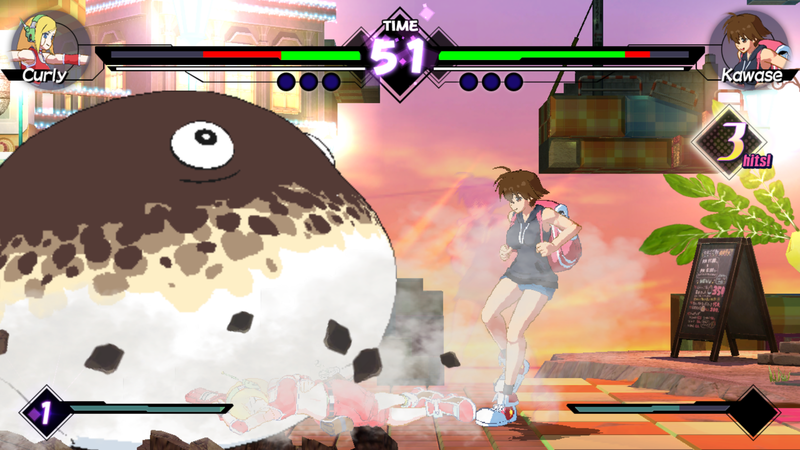 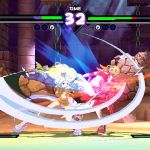 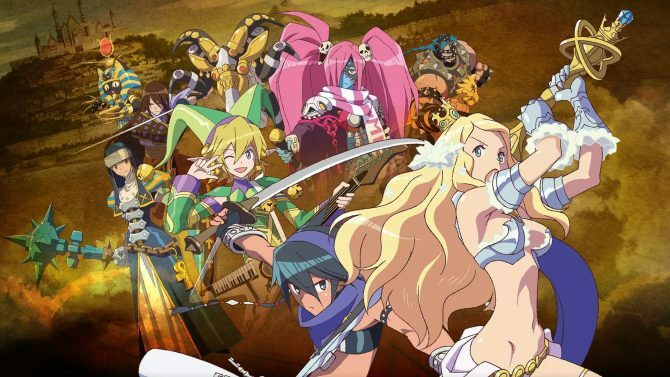 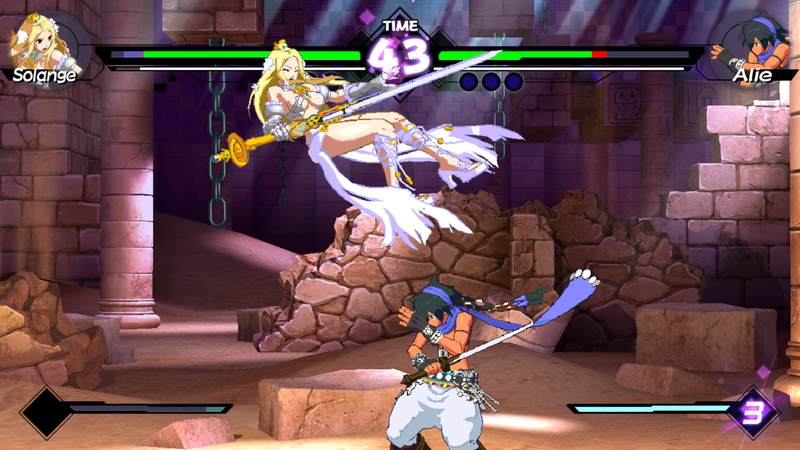 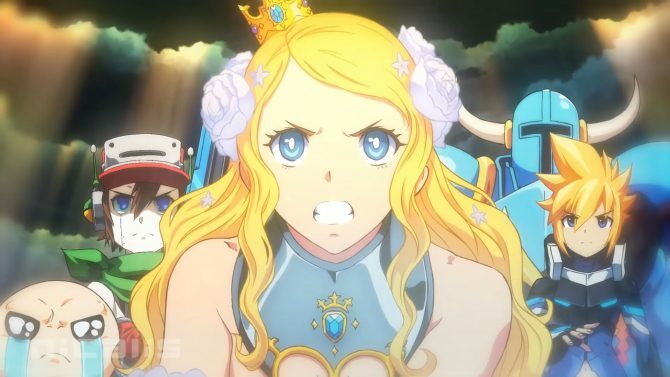 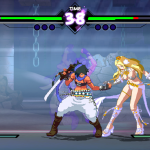 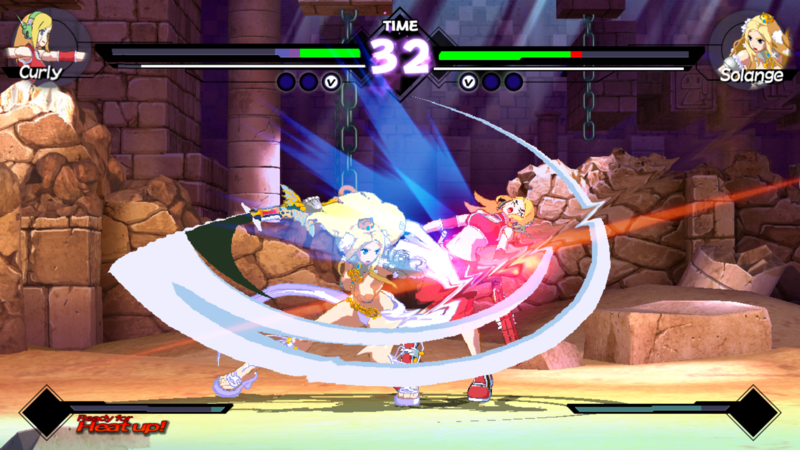 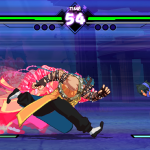 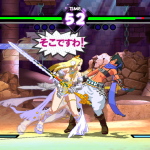 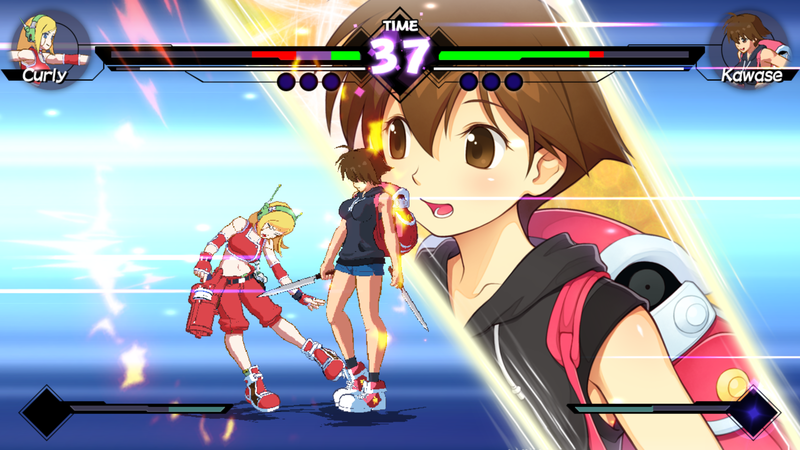 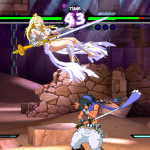 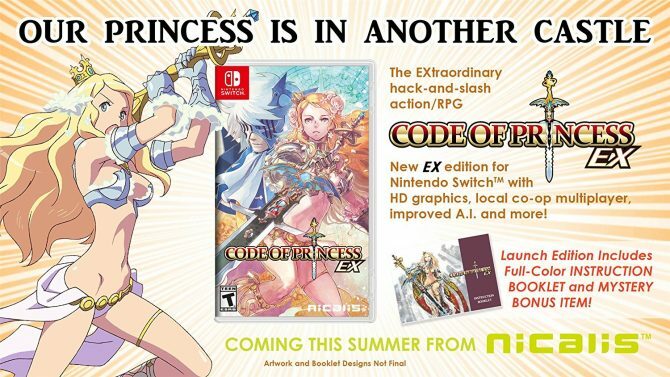 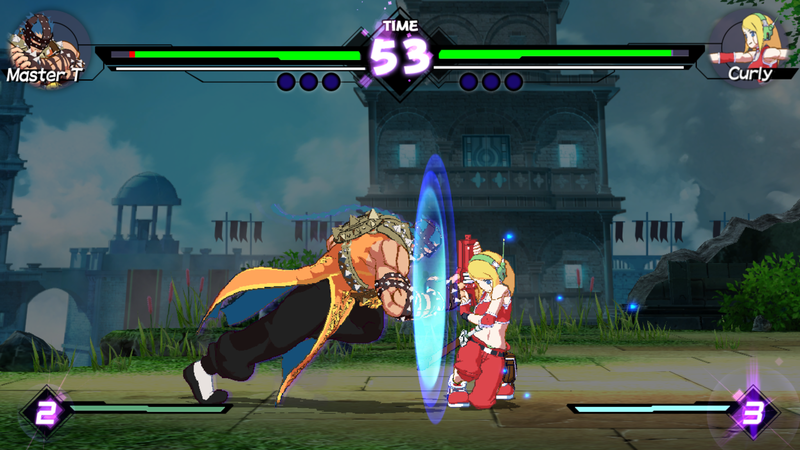 Following Blade Strangers official announcement Sunday, Nicalis release new details and screenshots for the 2D fighter, coming to PlayStation 4, Xbox One, Switch, and PC in the fourth quarter of 2017. 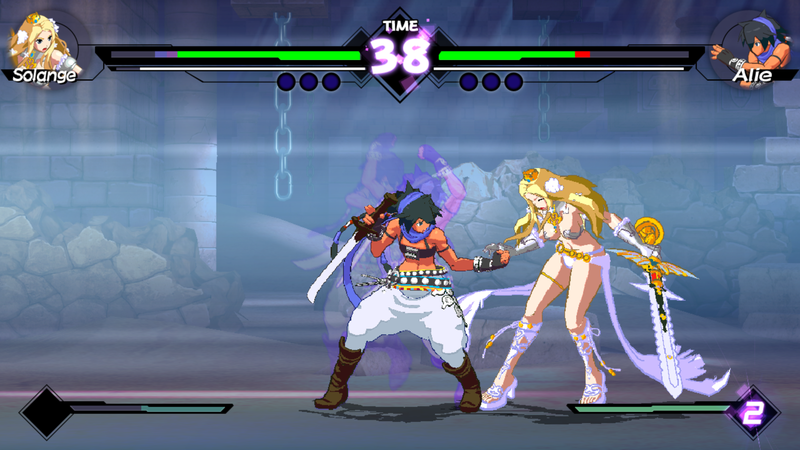 Evidently, the animations used in the game are created using 3D characters models to render each animation frame, which then is rasterized into sprites and manually touched up by experienced 2D artist. 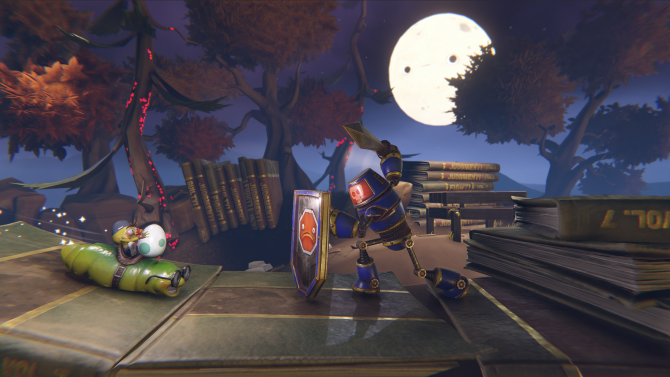 This is how the team was able to deliver a smooth and realistic animation. 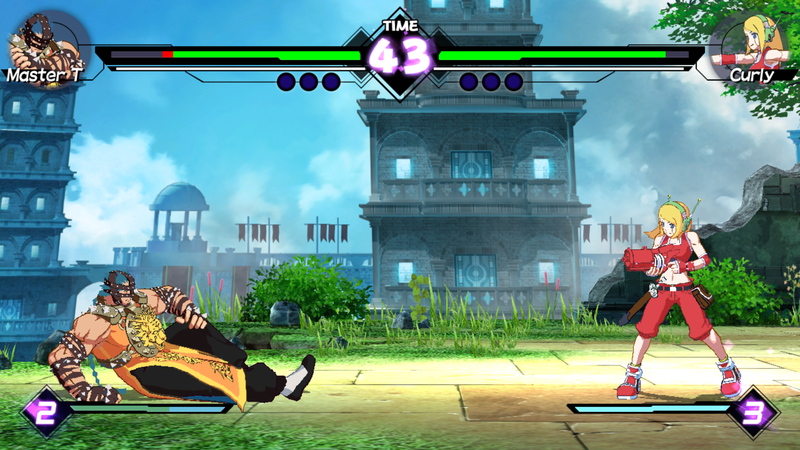 Additionally, the game uses a four-button control scheme, where all attacks are triggered using a variation of action buttons. 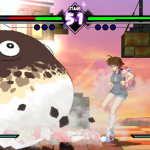 This avoids the tradition “quarter-circle and half-circle” input commands, which Nicalis and developer Studio Saizensen hopes will encourage new players to get into the genre. 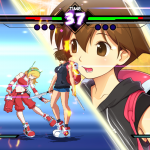 Blade Strangers features a wide variety of characters from games such as Cave Story, Code of Princess, and Umihara Kawase. 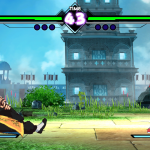 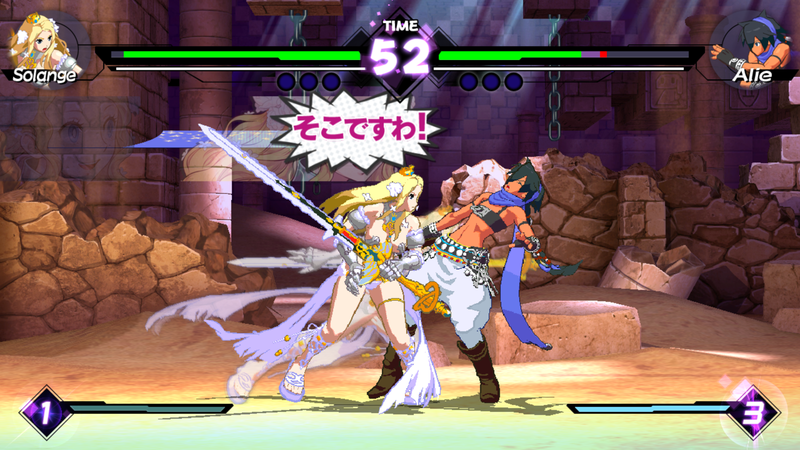 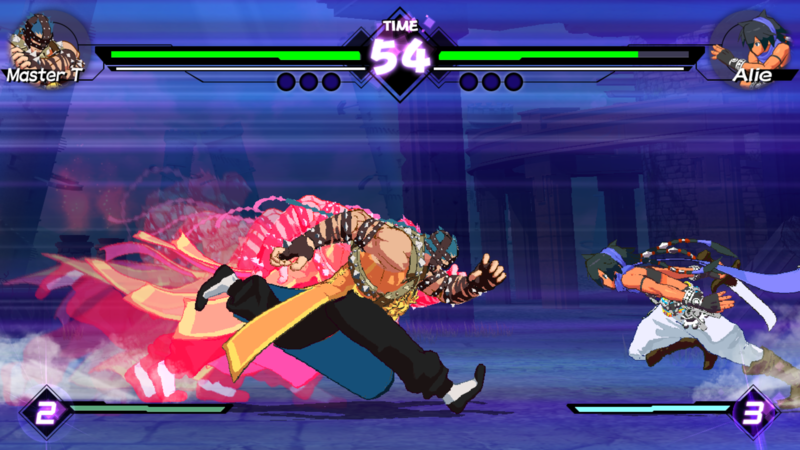 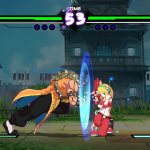 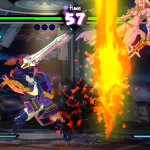 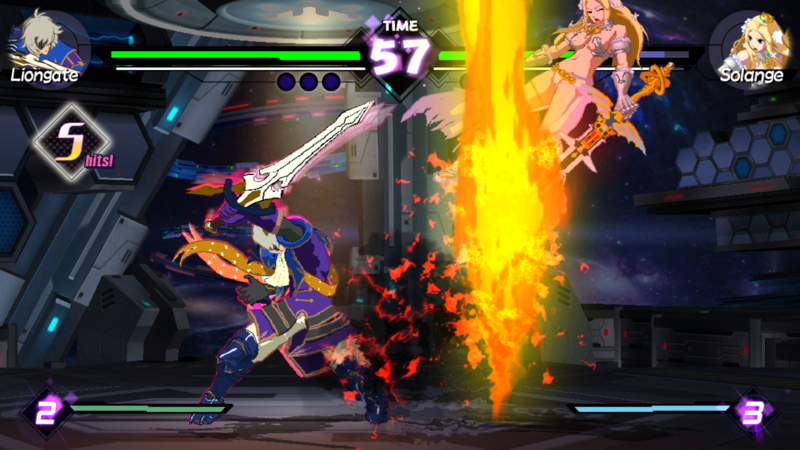 In addition to characters, Blade Strangers has a story mode that follows a character through a series of fights, each with unique endings and cutscenes.